ATR Network-BMI Brain Database(fMRI, EEG, and fNIRS) from ATR Network-BMI Brain Database Project (NBP; supported by Ministry of Internal Affairs and Communications, MIC, entitled, ‘Novel and innovative R&D making use of brain structures’) are openly available to the scientific community for examination and exploration. We obtained from 61 subjects in total during the spatial-attention (SA) task (Morioka et al., 2014; Morioka et al., 2015). We invite investigators to apply for access to these data from NBP. Before applying your request, please read the privacy statement. Note that we collect number of applicants, number of data downloading from the database for reports to MIC at some moment without private information. The brain data is allowed to use for noncommercial purpose only. You are asked to email to us ( ) attached a form of “Declaration of Consent” after filling your information and requirements. You will be notified by email about how to access the database, where you may log in and download data to your computer.If you have any questions about the brain data, please contact us ( ) by email. NOTE: i) everyone who works with Network-BMI Brain data must review and agree to these terms, including those who are accessing shared copies of this data. If you are sharing Network-BMI Brain data, please advise your co-researchers that they must register with Network-BMI Brain Database and agree to these terms. Data collection and sharing for this project was provided by the Network-BMI Brain Database Project (NBP). 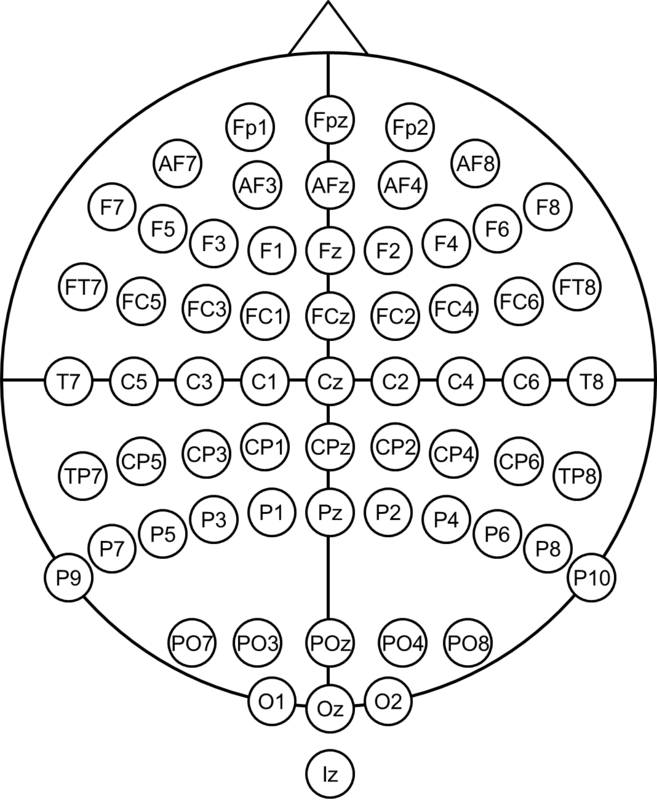 The NBP Data are provided by Advanced Telecommunication Research Institute International, Kyoto, Japan. Data used in the preparation of this work were obtained from the Network-BMI Brain Database Project database (https://bicr.atr.jp/dbi/download/). The Network-BMI Brain Database is the result of efforts of co-investigators from the ATR Cognitive Mechanisms Laboratories, Kyoto, Japan. 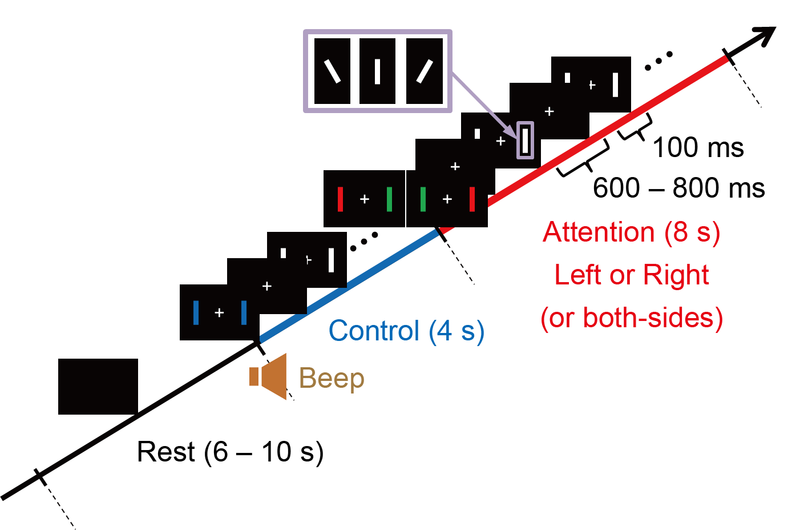 Morioka, H., Kanemura, A., Morimoto, S., Yoshioka, T., Oba, S., Kawanabe, M., and Ishii, S. Decoding spatial attention by using cortical currents estimated from electroencephalography with near-infrared spectroscopy prior information. 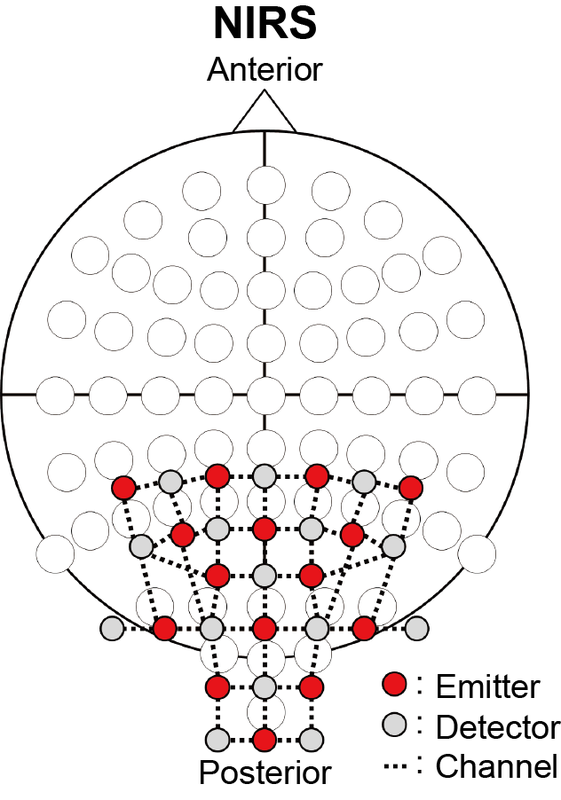 Neuroimage, 90: 128-139 (2014). NBP was supported by a contract entitled “Novel and innovative R&D making use of brain structures” with the Ministry of Internal Affairs and Communications, Japan. The data is brought to you by ATR Cognitive Mechanisms laboratories in Kyoto. [2016-07-06] Uploaded resting state fNIRS data, updated registration form, and open the registration. [2016-04-28] Released the Network-BMI Brain Database web page.